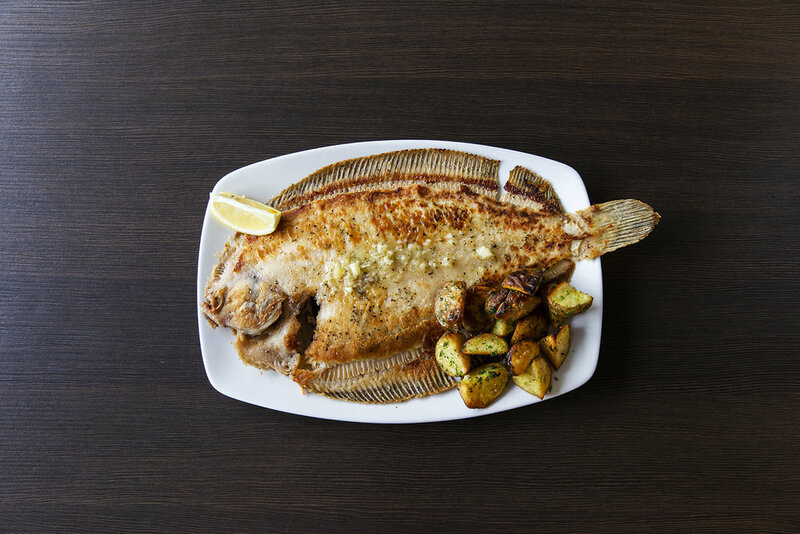 On the vibrant Oxford Street, our Fish Cafe has become an institution with our tradition of serving customers the best seafood in town. 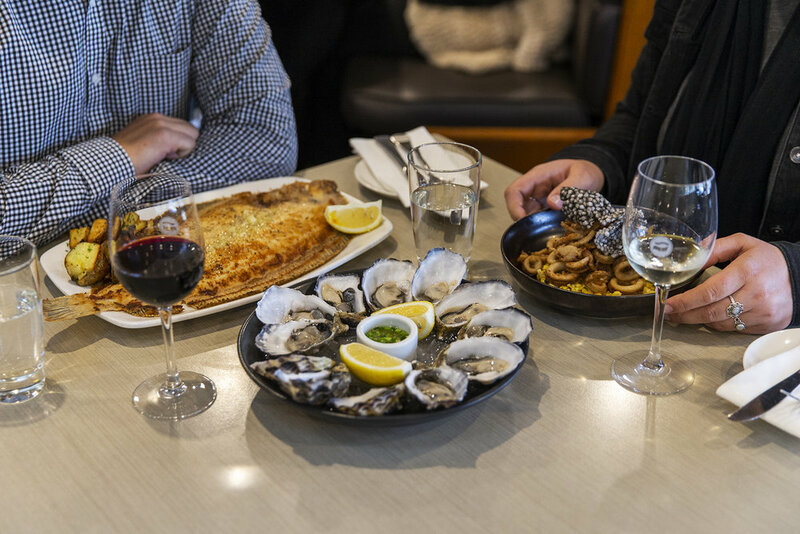 Along with the old favourites of Fish and Chips, our menu showcases the best Australia's waters have to offer. For almost twenty years, customers have enjoyed the greatest selection of seafood in Perth with our trademark expert service in all things fish. The Cafe has been designed for relaxed dining experience and is open for breakfast, lunch & dinner, seven days a week. We also offer our award-winning seafood menus as part of our Functions Packages.